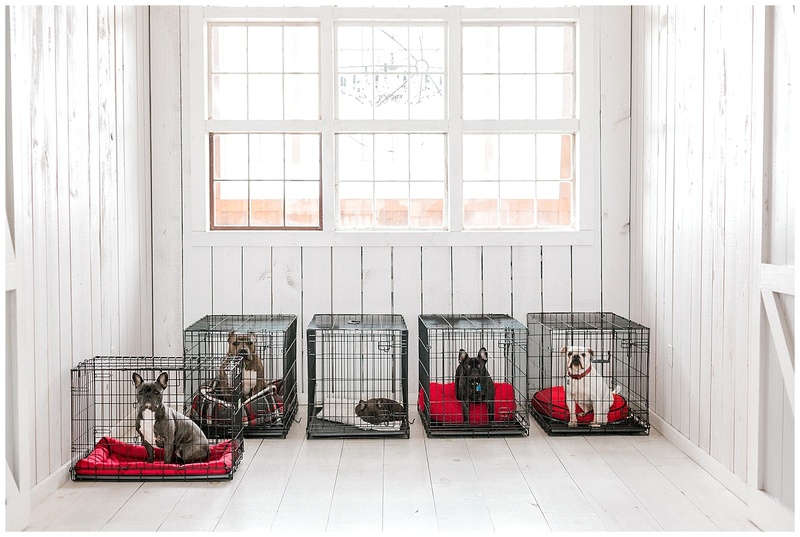 In your search for a pet-friendly venue in Dallas have you considered the pros and cons? Don’t get us wrong, we would love for your precious fur-kids to be a part of your big day at our venue! We just want you to be prepared for what including your pet requires. Check out our list to decide whether including your pets is the best option for you and your pets. They say you should when you make your guests list you should invite those closest to you. Almost anyone with pets understands one simple truth: they are part of the family. So it only makes sense that you’d want your pets to be part of such a special day and steal a few cuddles in between festivities to relieve stress. Besides bringing us joy, including your pet makes for adorable wedding photos with your furry family member. Who can say no to an adorable pooch with a flower crown walking down the aisle with your rings? 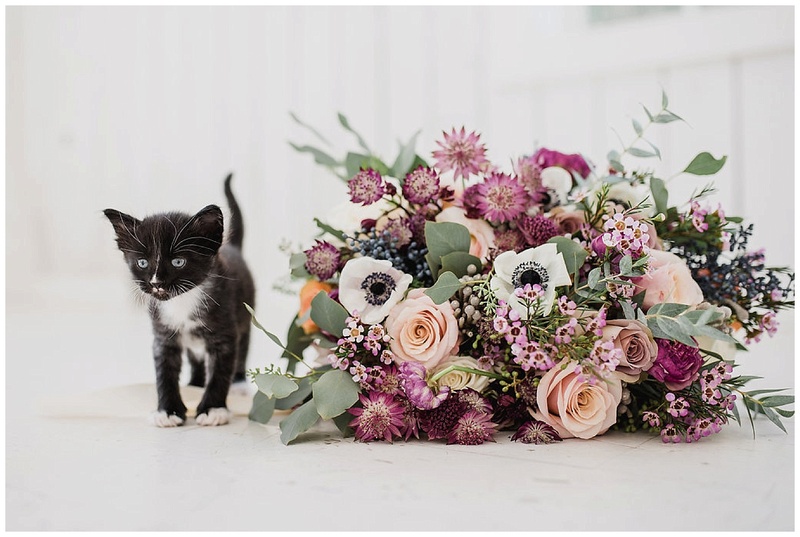 If you want your pets to be a part of your ceremony, make sure your wedding photographer is comfortable working with animals before choosing them. Even if your pet is great when they go out, weddings can make even the most outgoing pet unpredictable. They can end up barking through your vows or be really nervous in an crowded, unfamiliar environment. 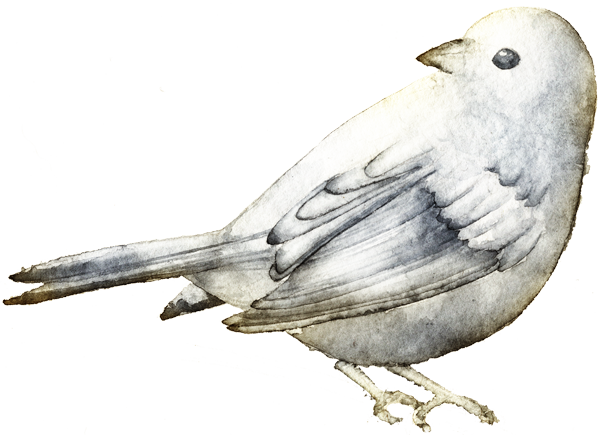 In the end, you know your pet best and can make the judgement call whether they will enjoy it. 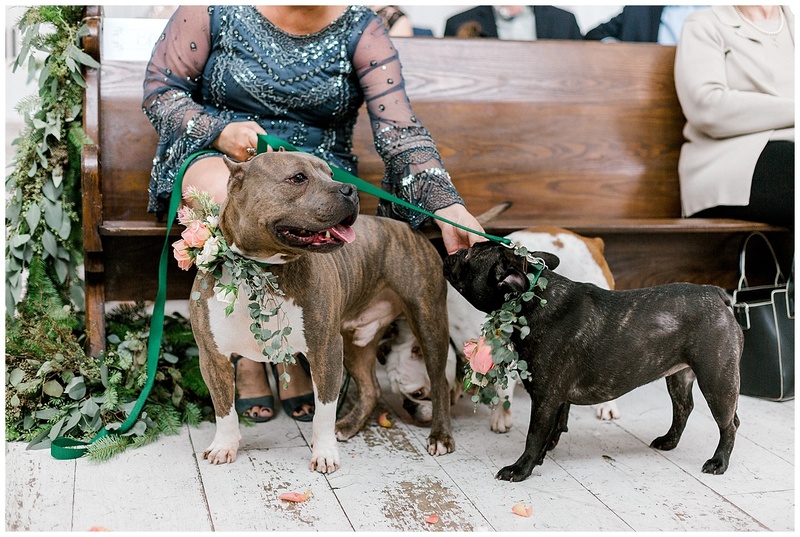 You’ll have to designate someone to be your pet handler for the day (preferably someone who isn’t in the wedding party, or involved in the photos). There are other logistics that you’ll need to sort out, such as where you’re pet will be when not walking down the aisle, bathroom breaks and where they will be for the reception. We suggest hiring a dedicated local Dallas pet attendant to take care of your pet during the wedding day for the smoothest transition. Furbabies is a local pet sitting service that offers wedding services and will even taxi your pet to your wedding venue.